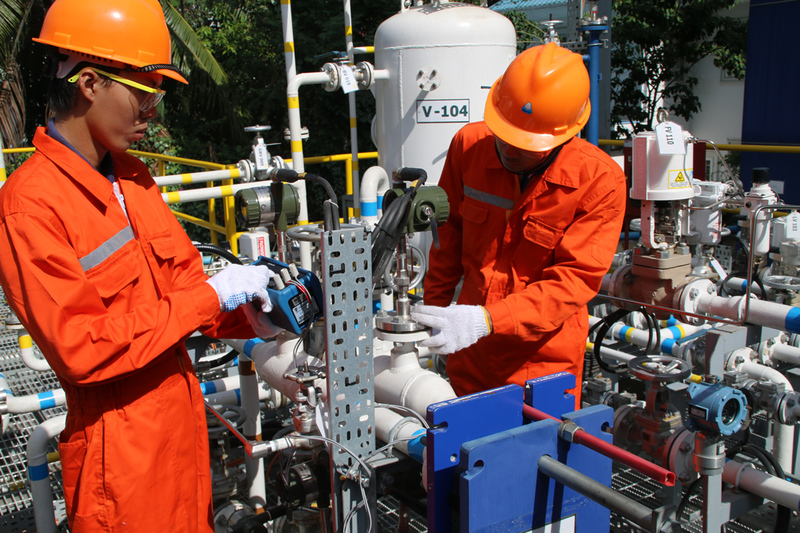 Site Skills Training has built Immersive Process Plant Environments for intensive, realistic workforce training without disruption to client operations. 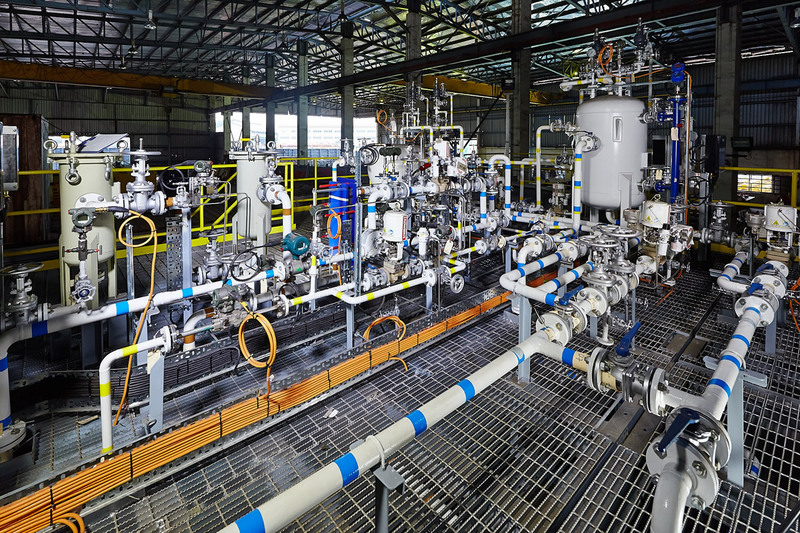 The growth of the global oil and gas industry, particularly in liquefied natural gas and coal seam gas sectors, has resulted in the demand for skilled technicians and professionals. 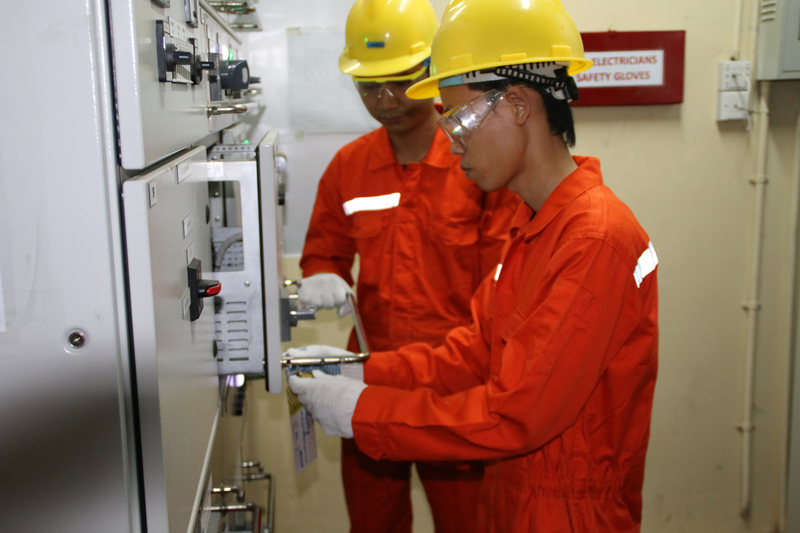 At Site Skills Training, we approach this opportunity with innovation and enthusiasm. 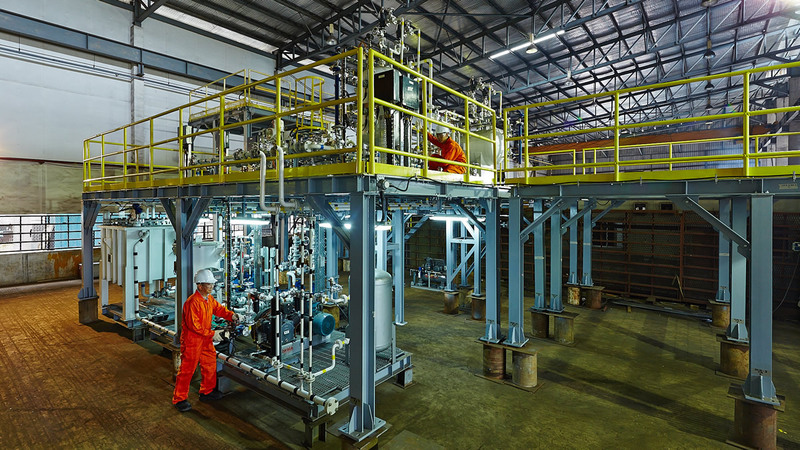 We offer Process Plant Operations and Maintenance training in our facilities in the Philippines and Papua New Guinea, and operate Immersive Safe Live Process Plant Environments in Papua New Guinea and Myanmar. 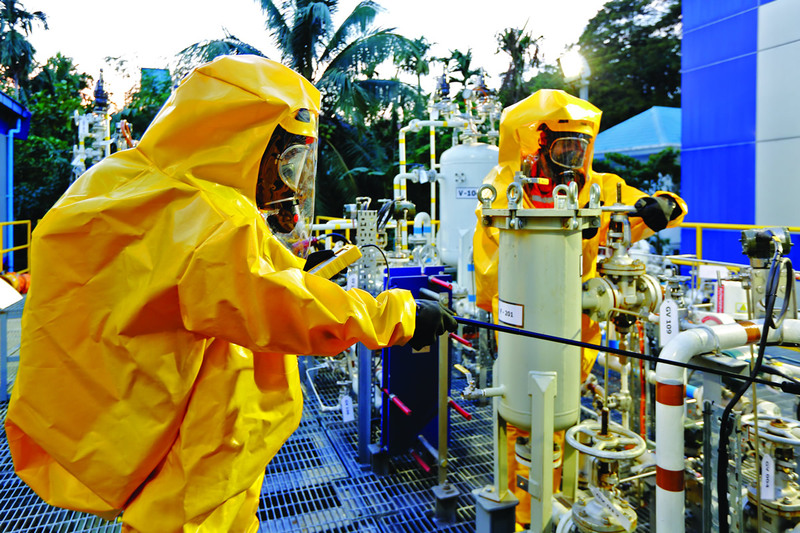 This allows local trainees to experience real-life working conditions in a safe, scaled-down, simulated environment. 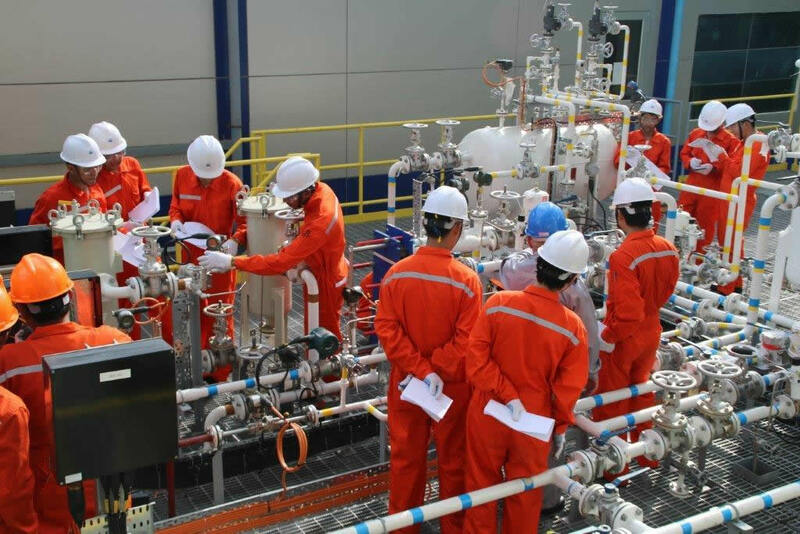 Designed and engineered to industry standards, our Immersive Process Plant programs cover training, coaching and formative assessment of trainees with emphasis on competency-based skills development, workplace environment know-how, team work and coordination, and safe, reliable operations. 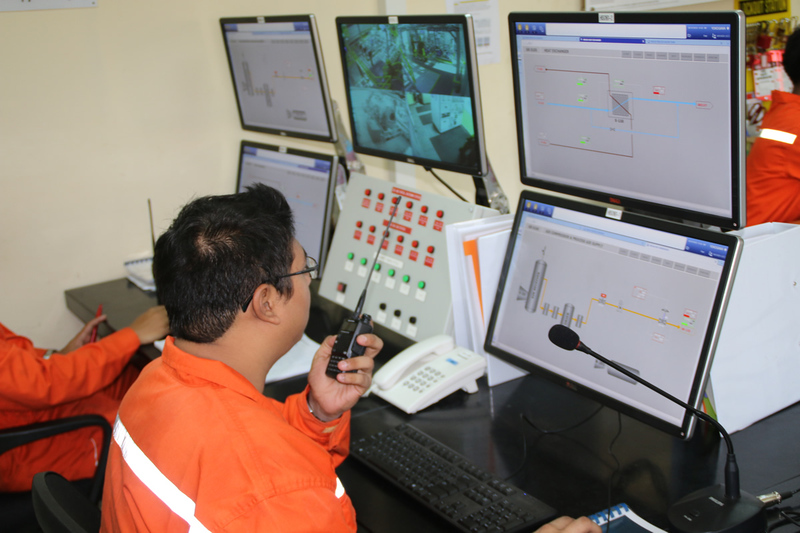 We also boast an engineering support that specialises in process control and automation, including Distributed Control System (DCS), Supervisory Control and Data Acquisition (SCADA), Emergency Shutdown (ESD), and fire and gas development—complete with full QA/QC documentation, engineering documentation, FATs, pre-commissioning and commissioning or start-up support. Apart from the administrative support, there will also be provision of technical personnel—those related to the project, pre-commissioning and commissioning, or operations and maintenance. 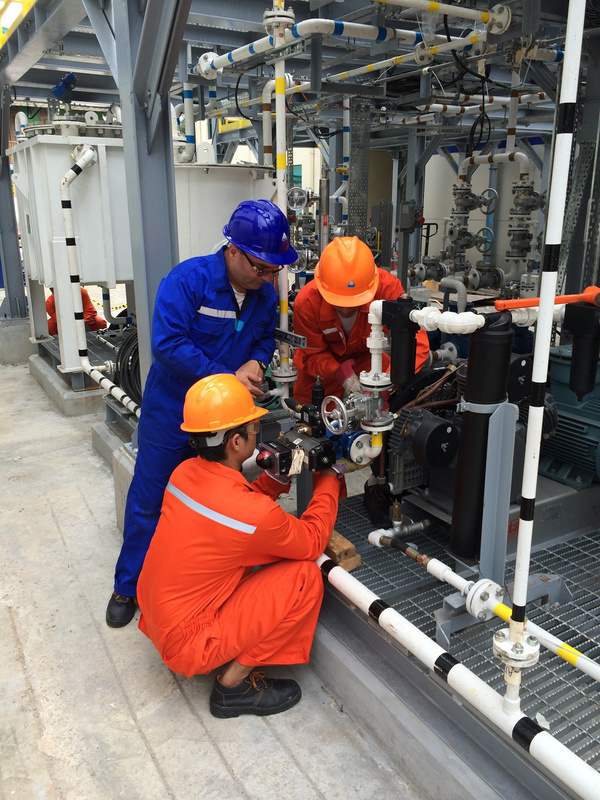 To know more about our Immersive Training Programs for Process Plant Operations and Maintenance, contact us today!